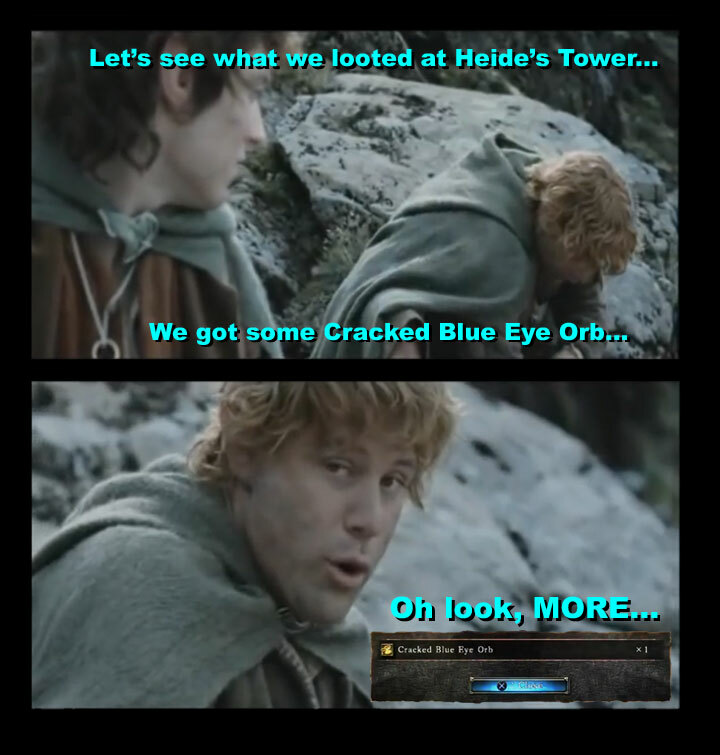 This was all I could think about while I farmed through Heide's Tower. Seriously, it's all the knights dropped and I now have like 60 of them in my inventory. I just had to make this to share how I felt. see so now i'm following you. Look forward to going over your web page for a second time.